Motorola will soon be launching its Moto G7 series at an event in Brazil today. At the event, Motorola is most likely to announce the Moto G7, G7 Plus, G7 Play and G7 Power. 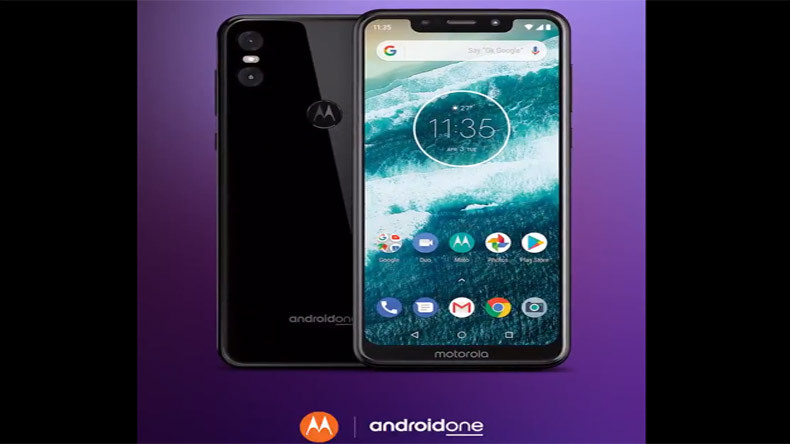 The latest leaks about their specifications have highlighted the fact that with the series, Motorola is all set to make its mark in the mid-range smartphone sector. Motorola will soon be launching its Moto G7 series at an event in Brazil today. The launch event is likely to take place in Sao Paulo in Brazil at around 10 am local time (5:30 pm IST). The users who have been waiting for the series launch can watch the live stream of the launch event on Motorola’s social media platforms. At the event, Motorola is most likely to announce the Moto G7, G7 Plus, G7 Play and G7 Power. The latest leaks about their specifications have highlighted the fact that with the series, Motorola is all set to make its mark in the mid-range smartphone sector. A few reports claimed that moto G7 Play is going to be the cheapest of all placed at approximately Rs12,000 while Moto G7 Power will be available at Rs 17,000. The Moto G7 is expected to be available at Rs 24,000 while the Moto G7 Plus will be available at Rs 29,000. Coming to the expected specifications, the Moto G7 is expected to sport a 6.24-inch full-HD+ (1080×2270 pixels) display. The smartphone will be powered by octa-core Qualcomm Snapdragon 632 SoC and has dual camera setup. The smartphone sports a 4GB RAM and 64GB of built-in storage. Under the hood, it has a magnum 3,000mAh battery. The smartphone has an 8-megapixel front camera while the 12-megapixel rear camera and 5-megapixel secondary sensor as well. The Moto G7 Power features a slightly smaller display, which has a 6.2-inch HD+ (720×1520 pixels) screen. The smartphone will be powered by same octa-core Qualcomm Snapdragon 632 SoC and has dual camera setup. The smartphone sports a 4GB RAM and 64GB of built-in storage. Under the hood, it has a magnum 3,000mAh battery. The smartphone has an 8-megapixel front camera while 12-megapixel rear camera. Moto G7 Play has comparatively the smallest screen of 5.7-inch with HD+ (720×1512 pixels) resolution while Moto G7 Plus has the regular 6.24-inch respectively.